A family enterprise in business for over forty years. A warm and welcoming seating area as you are waiting for your appointment. The client services team meets weekly to review policies and procedures as they relate to changes in tax code. 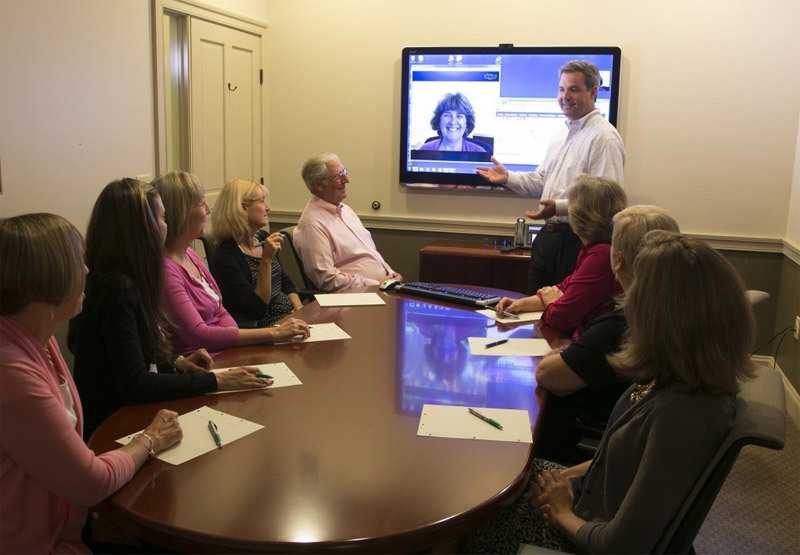 Team members can attend the meetings remotely via sophisticated web-cam software. We strive to look beyond our clients' needs. A number of our clients have been with us since the beginning. Complexity in tax law is growing at an accelerated pace. Each member of our team concentrates on a specific tax focus. This allows us to share in-depth knowledge across a broad spectrum of topics and enables collaboration of ideas to arrive at viable solutions. We believe it is our “team effort” that creates a thorough approach to our tax services, both in planning and compliance. We have helped businesses in a wide range of industries grow and accomplish their goals. Our professionals are available to provide a unique insight into your business by combining our many years of experience working with business owners with our expertise in accounting and tax laws. We will help you to find planning ideas and strategies that work for your business and make good sense from a tax and accounting perspective. We are our clients most trusted advisors. Our business consulting services can take many different forms. 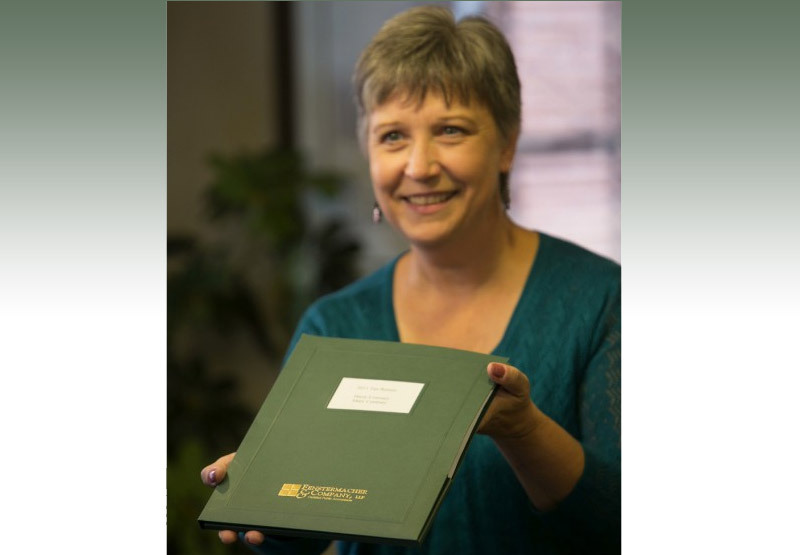 For many clients, we provide ongoing accounting and QuickBooks software consulting to support their internal staff. For others we are a sounding board and advisor, consulted both on major business decisions and ongoing day to day business challenges. We specialize in guiding our clients seamlessly through current regulatory and tax hurdles. 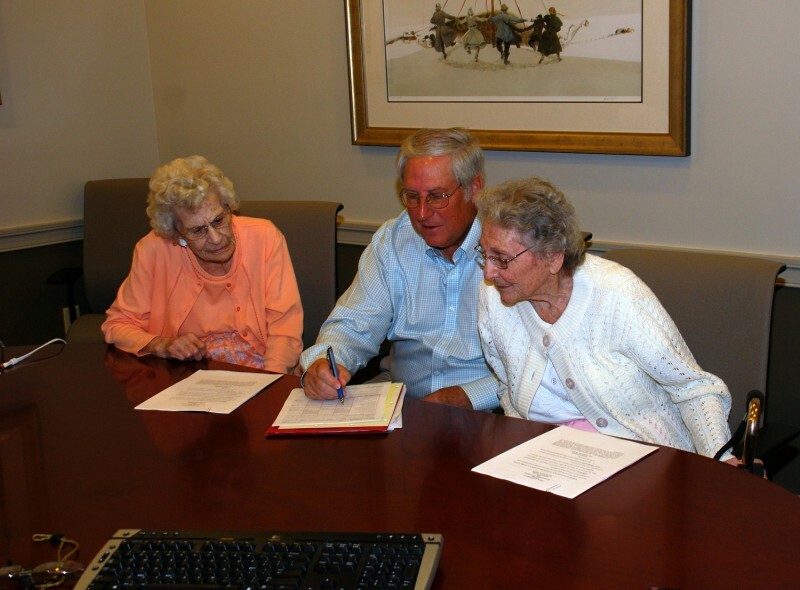 Since 2007 our firm has been offering financial services to help our clients with retirement planning, estate planning and wealth accumulation strategies. Both Chad and Bill have successfully completed requirements to obtain Series 66 and Series 7 Security Licenses, allowing us to integrate financial services into our practice. 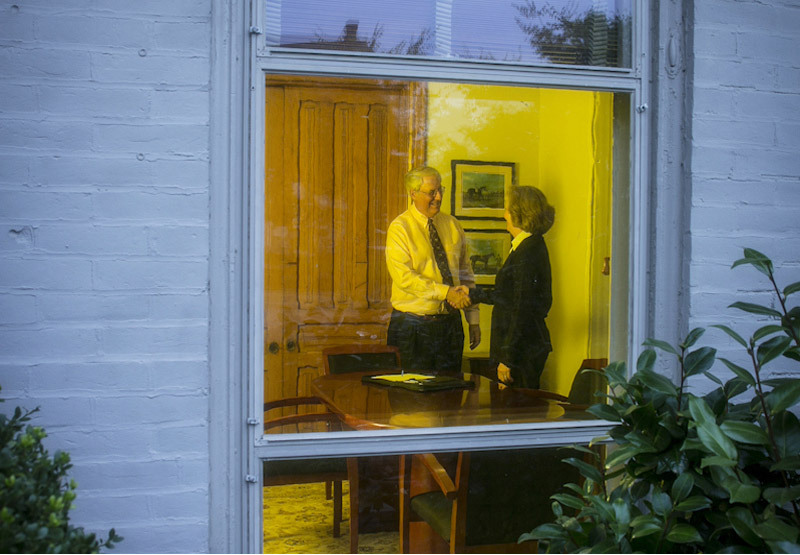 This addition to our practice enables us to offer our clients the opportunity to receive financial advice from one trusted, ethical and highly educated professional who is closely in tune with their financial needs. 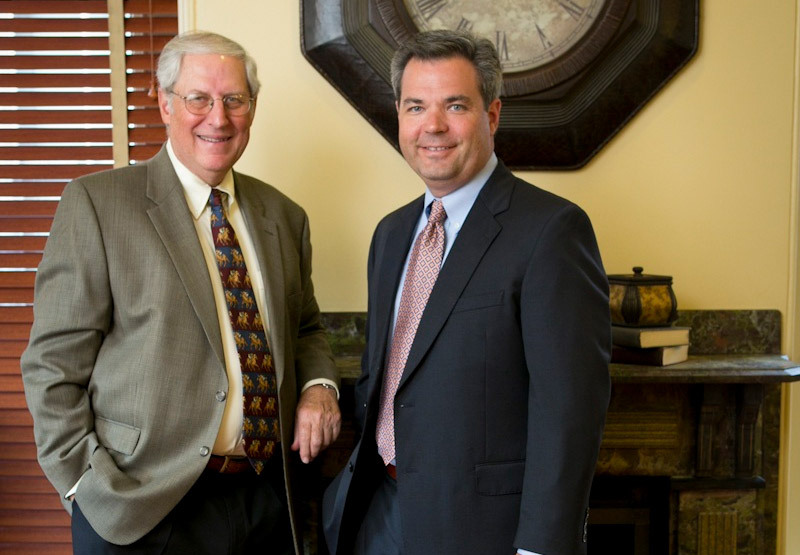 Practicing since 1973, our firm has been serving businesses and individuals for 40 years. 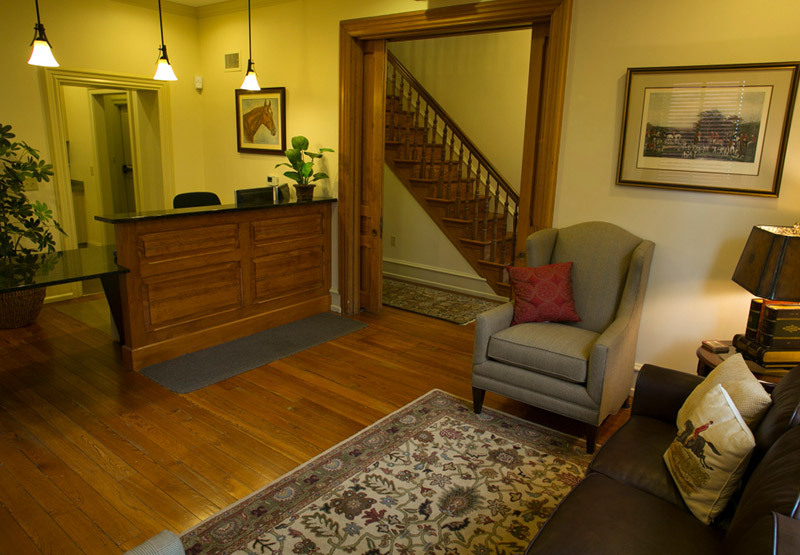 Although located in small town Kennett Square, our client base stretches nationwide. From business growth to changing family needs, we continually strive to find opportunities that will address our clients’ evolving circumstances. Our professional involvement in clients’ financial and personal matters demands and receives the strictest degree of confidentiality. Our entire staff, both professional and support personnel, is sworn to clients’ complete trust.